You’ll always find us completing STEM activities, and we love making our STEM activities related to an upcoming holiday. Earth Day is one of the best holidays to use as a bridge to STEM, because not only are most problems in the world caused by technology, we use science, technology, engineering, and math to help prevent and make up for these other problems. 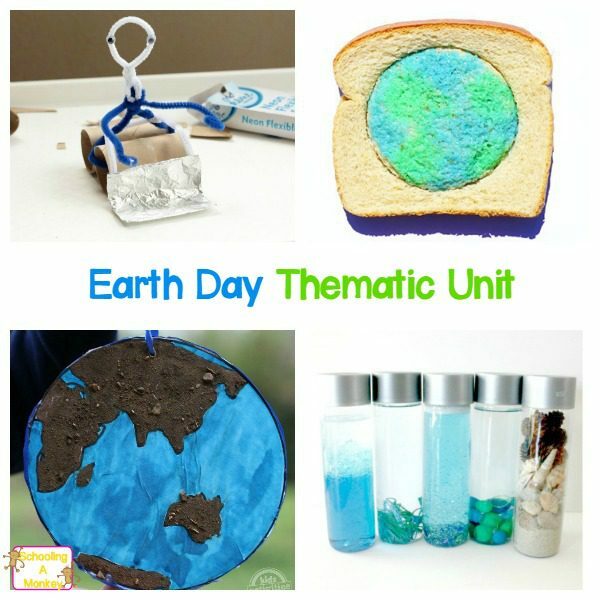 These STEM activities for Earth Day help teach kids about recycling, biomes, carbon footprints, water filtration, pollution, and even global warming. 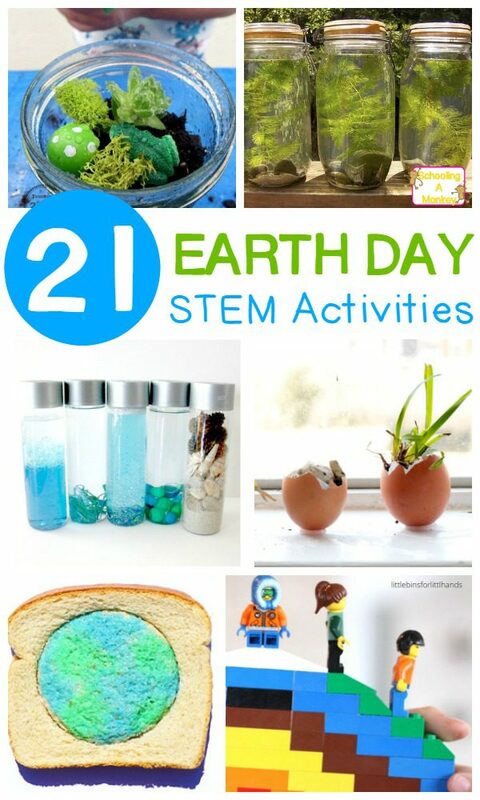 Use these Earth Day STEM activities in your classroom, daycare, or home to teach kids about the world we all live in. 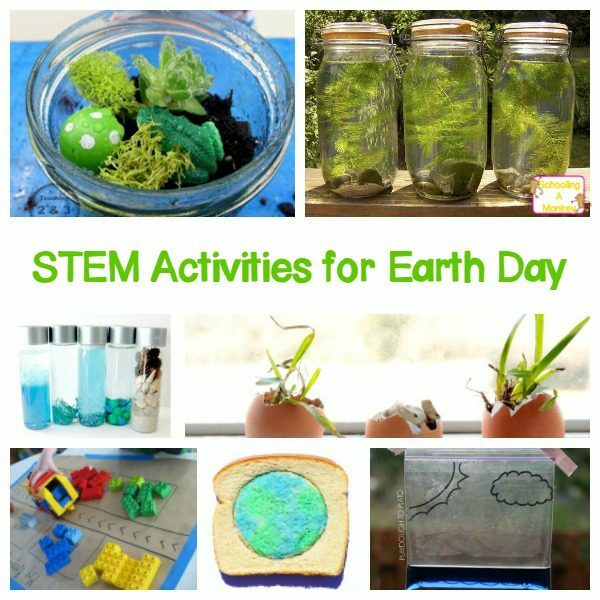 Try these fun STEM activities this Earth Day and teach kids how to care for the world with active, hands-on projects!